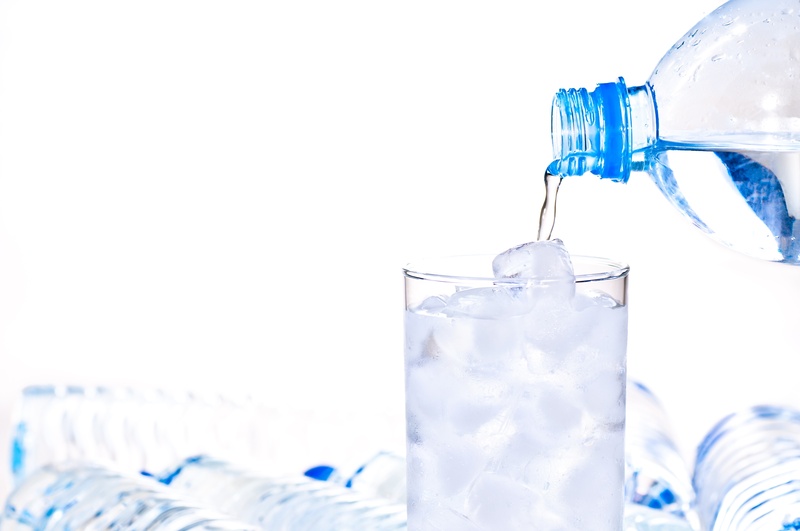 It was a light-bulb moment seven years ago when I learned (from CSIRO research in Australia and a book published in the US, titled “The Gabriel Method”) that what we often interpret as hunger is in fact thirst. Sometimes we mistakenly feed ourselves when what is needed is that we hydrate ourselves. For years I knew that I was not drinking enough pure water. The trouble was I just couldn’t get enough of it down. I simply found it difficult to drink. In Canberra the smell of chlorine in the tapwater was shocking and when I lived in London’s Camden Town even the neighbour’s dog recoiled from the smell of the tapwater there, and had to be fed bottled water. Our bodies, in utero begin as 90% water. And much of our lives we each consist of around 70% water. So the kind of water from which our body code builds us is significant. Think Rome with its lead pipes. London with its C19th cholera epidemic. Think Flint, Michigan and the controversy around water authorities fluoridating their drinking water supplies. We know that clean drinking water is the word. So in my efforts to drink clean, healthy water I reached for bottled water However with the bottled waters available to me I found that I was simply unable to swallow much of it. I don’t know why. It may have been the pseudo-oestrogens generated by the plastic packaging or the traces of toxins such as arsenic used to lengthen shelf life. Whatever it was, something made those water products unpalatable no matter how hard I tried to drink them! Unfortunately when a body is dehydrated it will do everything it can to store fluid in the body. It does this in the fat cells. This is what was happening with me. In the end I persisted until I discovered a cask water that I am able to drink. Its trademark is “Pureau”.